The holidays, and the end of the year, are quickly approaching. If your goal is to finalize your divorce before the end of 2018, here are some things you can do. To get your divorced moving forward again, you need to understand why it’s stalled. Once you’ve identified the obstacles, you can develop a plan to address them. 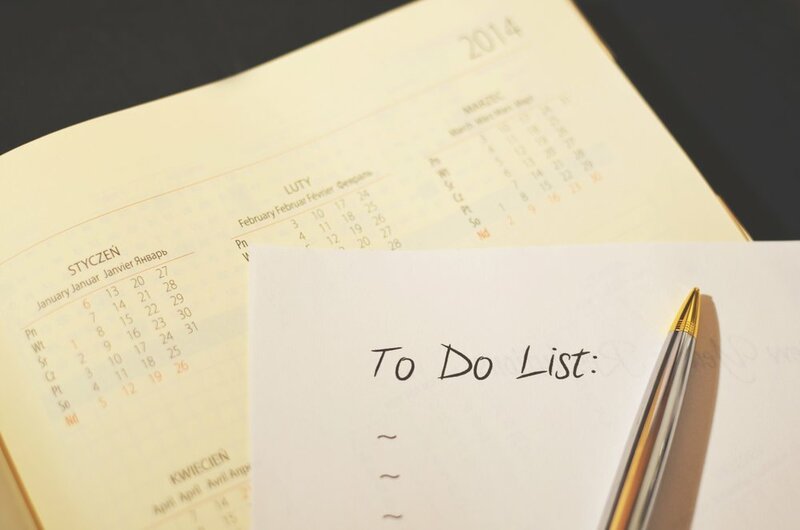 Are there outstanding items on your to-do list? If so, make getting them done a priority. Try scheduling time on your calendar to work on them. Are you waiting on your spouse to do something? If so, reach out in a non-confrontational way to spur some action. Opt for a short email rather than a phone call or text. If you and your spouse haven’t been able to agree on final terms and informal talks are no longer productive, mediation may be the answer. In mediation, a neutral third-party (generally an experienced family law attorney) will facilitate negotiations between you and your spouse and help you work through unresolved issues. Unlike a judge, a mediator does not make decisions. Decision making remains with you and your spouse. If you reach an agreement during mediation, it should be put in writing and signed by you and your spouse. Settling your divorce case through mediation avoids the time and expense of a contested court hearing, and can preserve goodwill between you and your spouse. Act now to find a mediator and get a mediation date scheduled if you want to mediate before the end of the year. Before you appear in court to ask a judge to sign your agreed final decree of divorce or a default judgment, check and check again to make sure you have complied with all the rules applicable to your situation. Confirm you are in compliance with state, county, and local requirements. One example of a state-wide requirement is the Information on Suit Affecting the Family Relationship Form. It is required in all divorces and all suits affecting the parent child relationship. You can find it here. There are also rules and requirements at the county level. For example, in Bexar County, if are pro se (you do not have an attorney and are representing yourself), you must sign and submit the Pro Se Acknowledgement Form stating that you understand and will abide by the PRO SE Hearing Guidelines. You can find out more about the rules and requirements in Bexar County on the District Clerk’s website. Finally, individual judges may have established rules for their courtroom. If your case is assigned to a particular judge, check online and/or call and speak to judge’s court coordinator or administrator to make sure you know what’s required in that courtroom. Failure to follow the rules or meet the requirements for your case will likely result in delay. If you haven’t talked to your attorney yet about your desired timeline, do so without delay. Try a short email - What can we do to get my divorce case finalized before the end of the year? If you’re representing yourself and aren’t quite sure why your case has stalled or what to do to move it forward, consider a Strategy Session with an attorney that offers Limited Scope Representation. In a one hour Strategy Session, an attorney can review your case with you, provide legal advice and guidance, and recommend strategies to get your case finished. If all else fails, you can ask the Court to set a hearing or make other orders to help your case move forward.